The sanctions were levied on Thursday against five entities and 19 individuals in Russia, the most significant action against Russia since Trump became president. Trump has faced fierce criticism in the US for doing too little to punish Russia for the alleged election meddling and other actions. The measures targets the FSB, Russia’s top spy service; the military intelligence agency, or GRU; and 13 people recently indicted by Robert Mueller, the US special counsel handling a sprawling Russia probe. 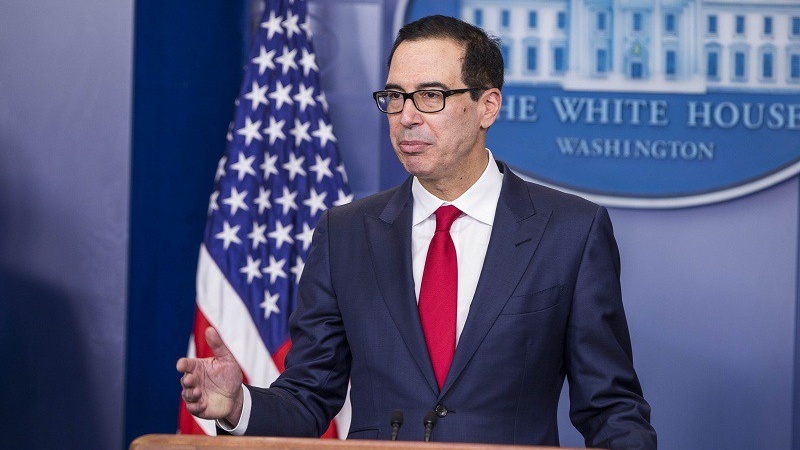 “The administration is confronting and countering malign Russian cyber activity, including their attempted interference in US elections, destructive cyber attacks, and intrusions targeting critical infrastructure,” US Treasury Secretary Steven Mnuchin said in announcing the new sanctions. Since March 2016, Russian government hackers “have also targeted US government entities and multiple US critical infrastructure sectors, including the energy, nuclear, commercial facilities, water, aviation, and critical manufacturing sectors,” a Treasury Department statement said. Many of the main entities and individuals targeted already face travel bans and assets freezes put in place under former US President Barack Obama’s administration for Russia’s actions in Ukraine. The move comes despite Trump’s repeated denial that Russia tried to influence the election in his favor and attempt to hurt the presidential campaign of Democratic candidate Hillary Clinton. The actions also represent another plunge in US-Russian relations despite Trump’s stated desire for improved ties. Russian Deputy Foreign Minister Sergei Ryabkov said that Moscow was preparing retaliatory measures. “We view this calmly. We have begun to prepare response measures,” Ryabkov told Interfax news agency. Britain has also threatened to take punitive measures against Moscow over accusations that the Russian state was behind an alleged nerve agent attack on a former Russian spy in southern England.